Apple on Monday released iMovie 10.1.9 for macOS, an update to its popular consumer-level editing software for Mac computers. 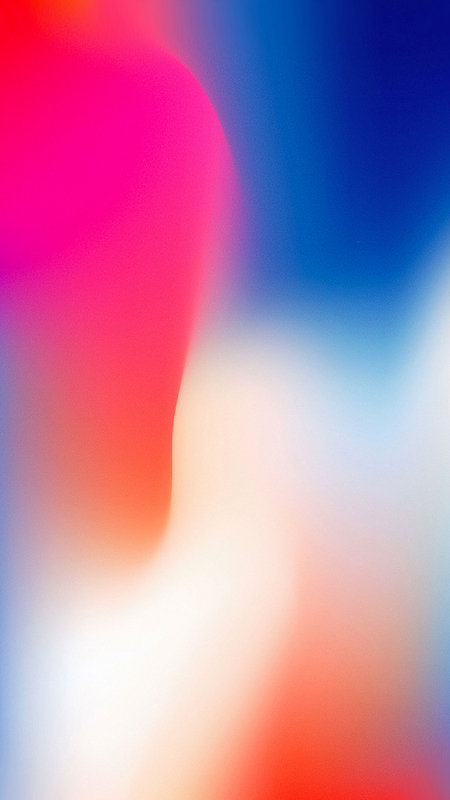 The update adds support for iPhone X and additional iPad resolutions. 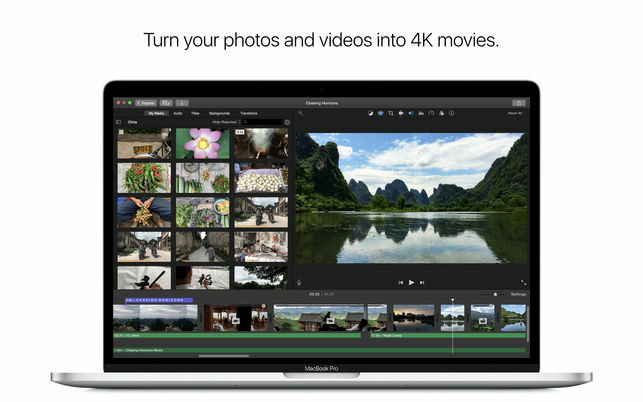 iMovie 10.1.9 is a free update, and is available on the Mac App Store.